I'm a PhD student in the School of Computer Science and Technology at Shandong University. Now, I'm visiting Statistical Visual Computing Lab as a visiting student. My research interests include computer vision and machine learning. Currently, I am working on salient object detection. Peng Jiang, Jingliang Peng, Guoquan Zhang, Erkang Cheng, Megalooikonomou V., Haibin Ling, IEEE International Symposium on Biomedical Imaging (ISBI), 2012. Peng Jiang, Haibin Ling, Jingyi Yu, Jingliang Peng, International Conference on Computer Vision (ICCV), 2013. 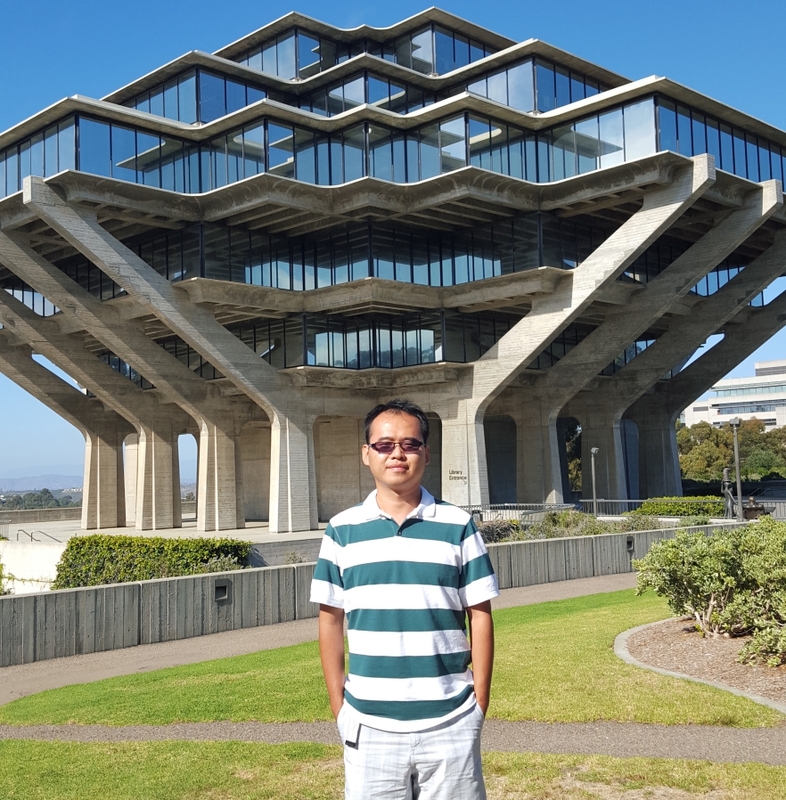 Peng Jiang, Nuno Vasconcelos, Jingliang Peng, to appear at International Conference on Computer Vision (ICCV), 2015.